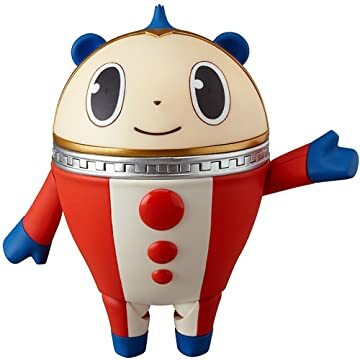 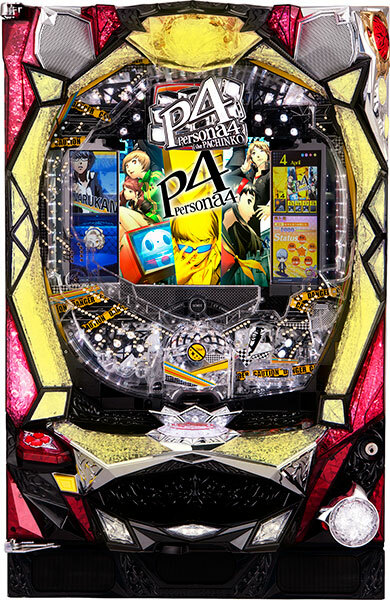 The newest installment of the wildly popular game and anime series “Shin Megami Tensei: Persona” has made its Pachislot debut. 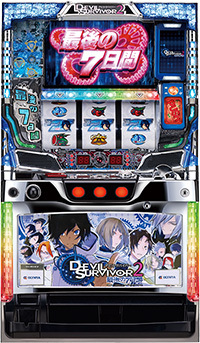 Experience the same detailed world and rich characters of the series in Pachislot form! 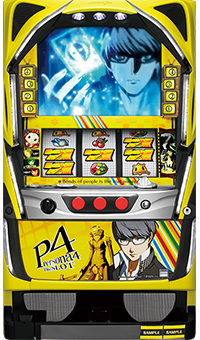 Released by newgin Group, Shin Megami Tensei: Persona 4 The SLOT is currently getting great reviews.